For over a decade, Academy Award-nominee Liam Neeson has been portraying similar tough-guy roles: murderous government agents (“Taken”); air marshals (“Non-Stop”); detectives (“A Walk Among The Tombstones”); and hitmen (“Run All Night”). Now he is a snowplow driver? Yes, but tough guy he continues to be, still with marvelous grace and intimidating intensity. From Norwegian director Hans Petter Moland; writer Frank Baldwin; and Summit Entertainment comes “Cold Pursuit” (2019), an American remake of “In Order Of Disappearance” (2014), a Norwegian film also by Hans Petter Moland. 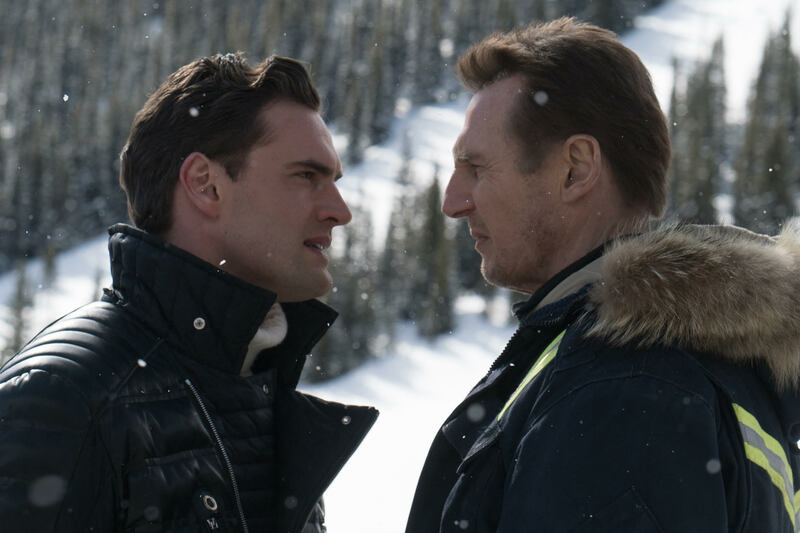 Set in Colorado, “Cold Pursuit” (2019) follows the life of snowplow driver Nels Coxman (Liam Neeson), who, after winning his town’s “Citizen Of The Year” Award, has his life come crashing down when his son, Kyle (Micheál Richardson, Neeson’s son in real life) is killed by Trevor “Viking” Calcote (Tom Bateman), a murderous and violent drug lord. After learning who killed his son, Nels goes from being an upstanding citizen to one on a revenge mission to find and kill Viking by any means necessary. In terms of positives, “Cold Pursuit” (2019) undoubtedly succeeds in three ways: intense action sequences, a well-done job by Liam Neeson, and humorous, dark comedy. After multiple roles in murder films, one would expect “Liam Neeson killing someone” to get boring, but on the contrary, here he keeps himself in top form. 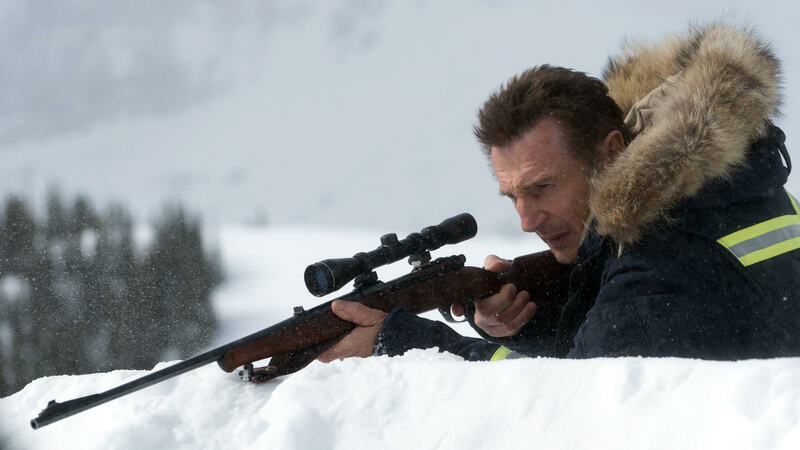 “Cold Pursuit” (2019), while not revolutionary, manages to entertain audiences whenever Liam Neeson is on a murder spree. Neeson brings a charm and threatening quality to the character that is fitting. Unfortunately, Neeson’s performance is unable to outshine the weak dialogue and overall screenplay. However, the actors do manage to deliver many clever and “laugh-out-loud” jokes, a pleasant surprise in a violent murder movie. 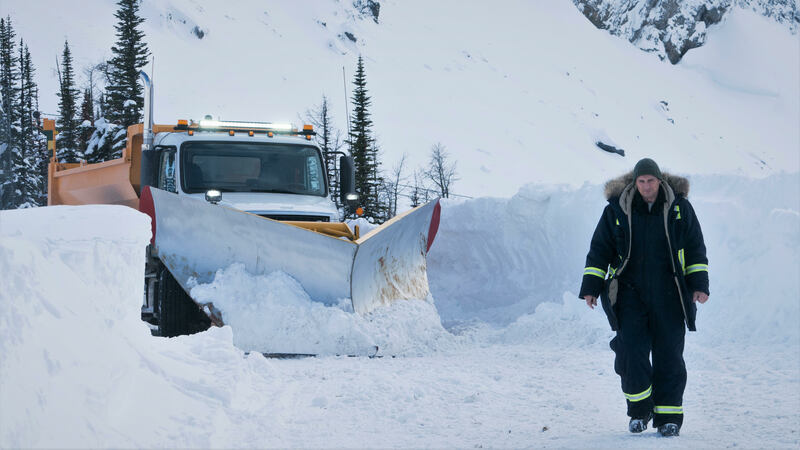 Beyond successful action scenes and a compelling protagonist, “Cold Pursuit” (2019) feels like a pretty clichéd revenge thriller. The villain constantly tries to be menacing without ever actually intimidating the audience, much like his deadly employees; the people who do wind up dying don’t shock the audience, and Neeson barely seems in any actual danger. Additionally, some characters’ story arcs are introduced without having any impact on the film. For instance, there is a police officer, played by Emmy Rossum, who is constantly investigating the cause of Liam Neeson’s son’s death. By the end of the story, her arc does nothing to enhance the story but distracts from it. 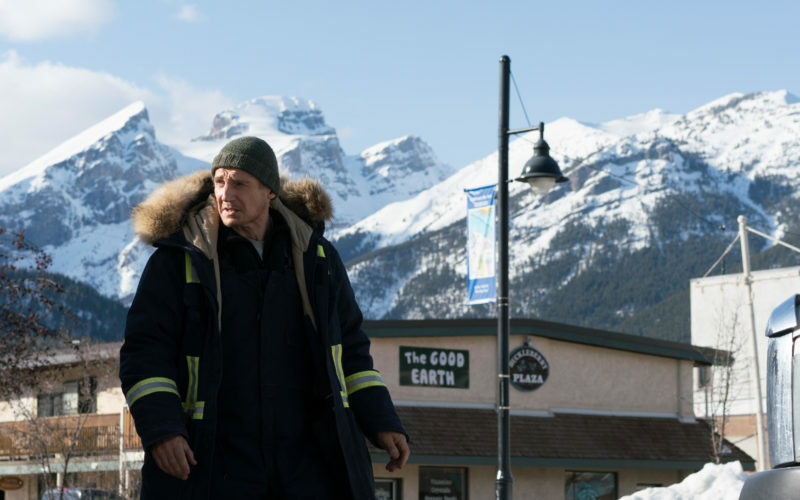 “Cold Pursuit” (2019) in scattering around too many characters’ stories ends up taking the emotion out of all of them. Another massive downside is the total lack and waste of Laura Dern, who plays Grace Coxman. Laura Dern is an Academy Award-nominated actress with tremendous talent and is not in the film for more than two minutes! Also, without spoiling, the reason why she is barely in the movie is weakly written because it feels like the production couldn’t afford to keep her on set so had to figure out a way to get rid of her character. Even though the film has an incredible lead, enjoyable action, and great comedy, “Cold Pursuit” (2019) is a stereotypical revenge thriller with a boring and forgettable antagonist. “Cold Pursuit” is by no means terrible, just a letdown; thus forcing me to rate it a 41%. 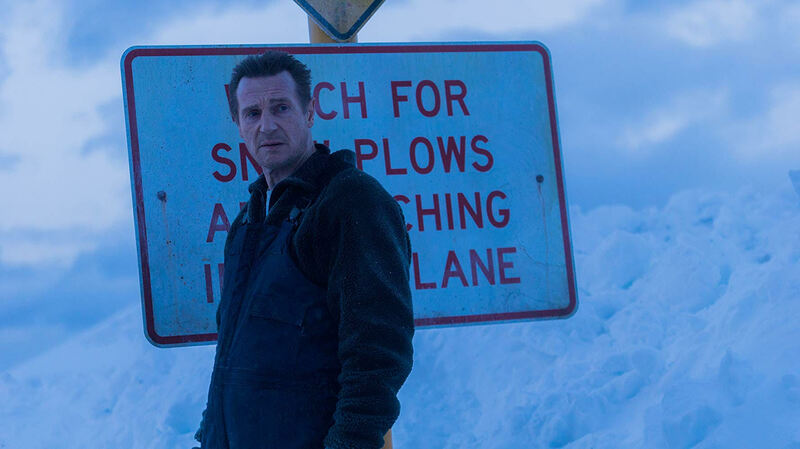 There are far better Liam Neeson thrillers out there, but “Cold Pursuit” (2019) is definitely not the worst, just not the best either.